Initiated in 2015, GlasDrum is voluntary group of arts professionals committed to presenting great arts and cultural events in Glasnevin and Drumcondra. We work in partnership with local and national organisations, programming high quality arts and cultural experiences for the people of Glasnevin, Drumcondra and beyond, and hope, through this, to develop and nurture the rich cultural environment of north Dublin for the benefit of the local and cultural community. You can also subscribe to our newsletter and mailing list to hear about new events and access pre-release tickets. It’s a great privilege to be able to hold these events in the wonderfully atmospheric setting of St John the Baptist Church. 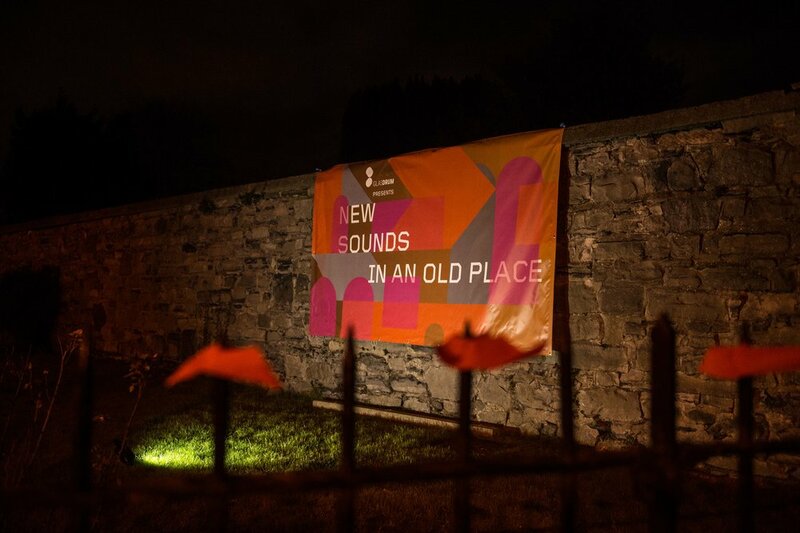 We want to bring the best music to the Glasnevin & Drumcondra neighbourhood and by programming events in historic buildings in the area bring an awareness of the richness of our locality. We are delighted to have worked with Maria Kelly, John Cummins, Soulé, Sorcha Richardson, Malojian, ROE, Ailbhe Reddy, Ryan Vail, Saint Sister. GlasDrum works with some amazing artists and performers to programme and design vibrant and dynamic arts and cultural events in this locality. The light filled contemporary space of the Cregan Library in Drumcondra whose dynamic glass structure almost hangs over the main Drumcondra road is the venue for two recent art exhibitions. Five amazing concerts in the historic Belvedere House, Drumcondra over one weekend. Brought to you by Music at DCU and GlasDrum. This project has been made possible with funding from the Arts Council – An Chomhairle Ealaíon and with the support of RTE Supporting the Arts and Dublin City University (DCU).